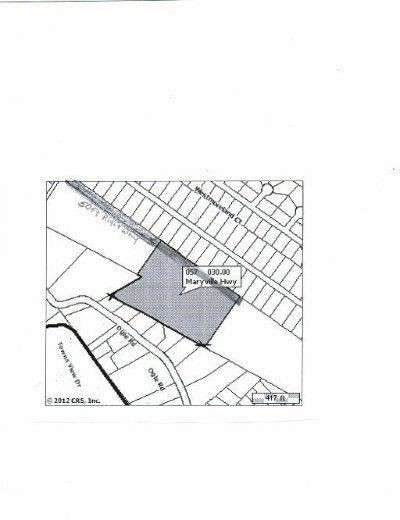 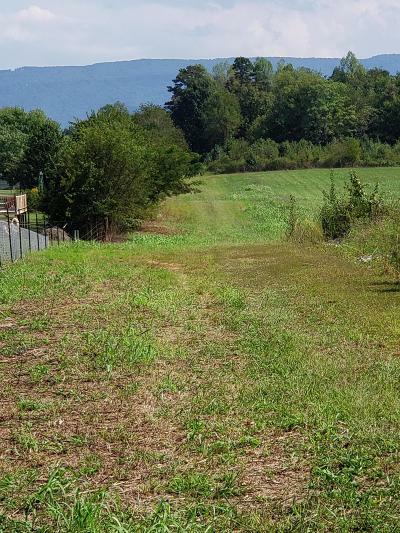 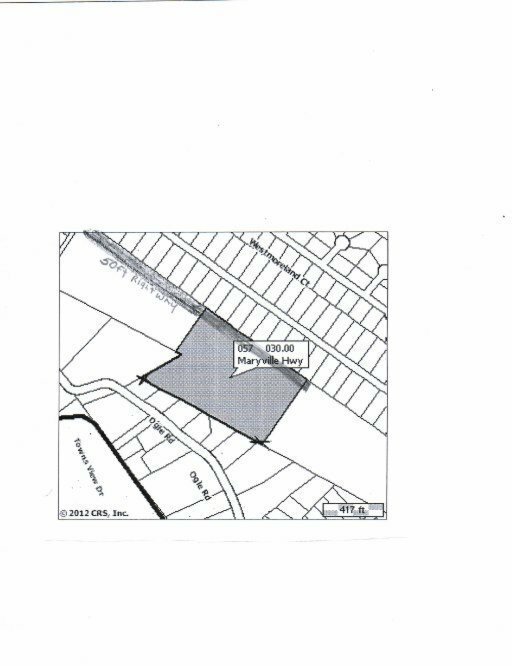 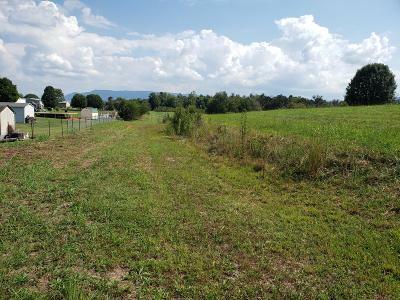 11.4 acres, Cleared and Wooded property with a 50 ft right of way coming off Hwy 411 just past the Race Tract going West. Lays beautiful. 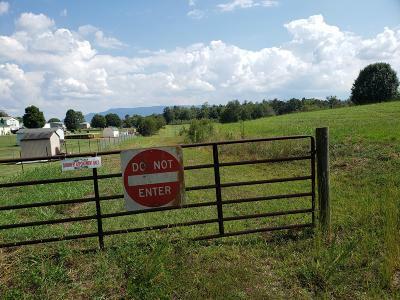 Sevier County property tax appraisal for 2017 is $143,600 and the property is listed at $145,000 The county has said possibly at least two homes can be built on the acreage.